Then the D118 to Couiza , then, still on the D118 you cross Limoux towards Carcassonne . 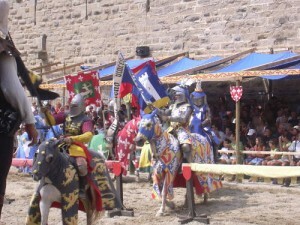 What to visit in Carcassone ? 8 – Church of Saint- Nazaire . In addition, given the magnitude of the tourism phenomenon linked to the city , many events are organized . See you soon at camping Le Moulin du Pont Alies, Camping near Carcassonne, which will give you all the information for a pleasant visit. 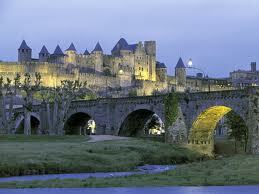 Expect during your stay at the campsite a whole day in Carcassonne, you will not be disappointed! Discover our offer of accommodation or pitch in Axat Aude.